Columbus Monthly, the region’s premiere magazine, was named the best city magazine in the county for its circulation size in 2018. This honor from the City and Regional Magazine Association only reinforces the lively and informative journalism the publication has been known for since its inception in 1975. Columbus Monthly’s coverage of Central Ohio focuses on providing context and rich storytelling about the people and issues of the day, as well as sharing the tips and trends on how best to navigate and enjoy our dynamic metropolitan area. Readers also find lively lifestyle coverage that includes features on home design and remodeling features on home design and remodeling, fashion, restaurant reviews, the dining guide and the most comprehensive monthly calendar of places to go and things to do in Columbus. As THE city magazine, Columbus Monthly is recognized regionally and nationally for its lively journalism, engaging design and stunning photography excellence with more than 400 regional and national awards. 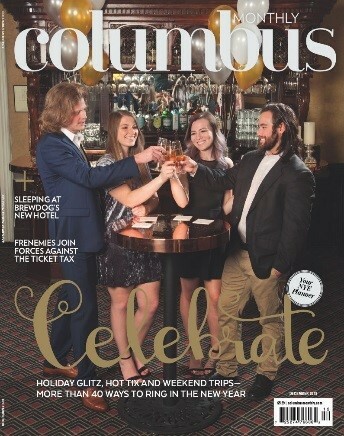 Columbus Monthly was named the Best City Magazine in America in 2018 for its circulation size in the National City and Regional Magazine Association competition. Columbus Monthly was named Best Magazine in Ohio in the 2017 competition sponsored by the Cincinnati, Columbus and Cleveland chapters of the Society of Professional Journalists. Central Ohio’s most luxurious homes and gardens will be featured in this twice-yearly publication. From the toniest townhouse to the perfect penthouse to historic mansions, we’ll share it all in Columbus Monthly Home & Garden. 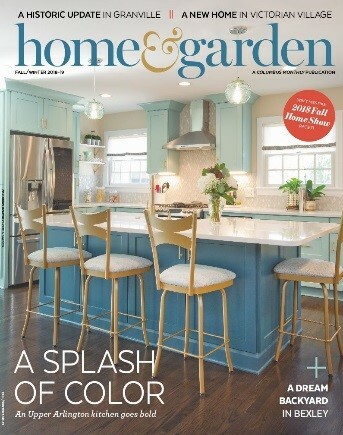 Each issue will show several Central Ohio homes and gardens—and give the details to those who aspire to create their own perfect setting. The Columbus area’s keen sensitivity to good design—from tips and trends to insider information to new product choices—will also be included. Brought to Central Ohio couples by the editors of Columbus Monthly magazine, Columbus Weddings offers practical and 100 percent local information about receptions, gowns, flowers, photography, music, cakes, guest accommodations, honeymoons, invitations, rings, videography and more. Also in Columbus Weddings: the Reception Guide, the most comprehensive listing available to local engaged couples, with information on more than 170 places to celebrate the big event. Plus there’s a special look at recent local weddings, including great photos from the albums of local couples. 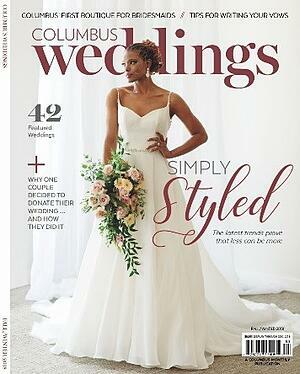 Columbus Weddings is the premier wedding resource for weds-to-be in Central Ohio. The average wedding expenditure is around $25,000, and Columbus Weddings is the perfect place to capture your share of the wedding business in Columbus. Every month Columbus CEO magazine delivers in-depth coverage and analysis of the region’s business community, economy and industry trends, as well as exclusive interviews with Central Ohio’s top business leaders and executives. 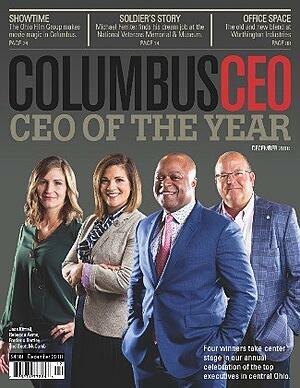 As the largest business publication in Central Ohio since 1992, Columbus CEO reaches more than 82,000 readers who have influence in their companies, the power to make decisions and the power to purchase. In 2018, Columbus CEO staff took home two first-place national awards from the Alliance of Area Business Publishers, including gold for explanatory reporting and best feature. Columbus CEO also won 11 state awards for excellence in journalism, design and photography from Ohio’s Best Journalism and Ohio Excellence in Journalism award competitions. Columbus Parent has been a trusted resource for Central Ohio families since 1989. The award-winning magazine provides compelling content in a glossy, quarterly format that’s both informative and engaging. 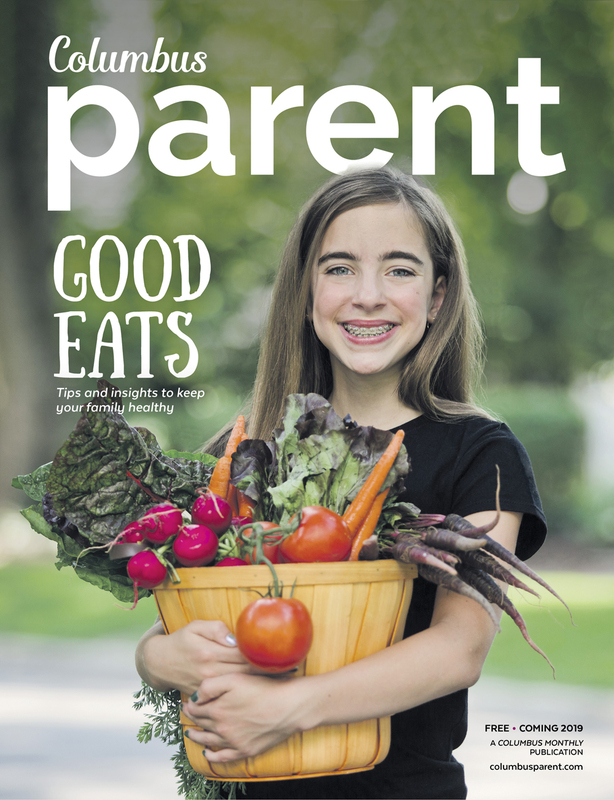 From timely news on serious topics to fun features, we keep local parents in the know. Whether you’re looking for something to do this weekend or for a kid-friendly shop or restaurant, we can help you find the perfect place. The Go-To Guide highlights local attractions, off-the-beaten path fun spots and event ideas. Each issue also features inspiring columns, health information and activities to keep families on the move. Each issue, count on Columbus Parent to inform, entertain and enlighten. Raising kids is hard. We aim to make it a little easier. 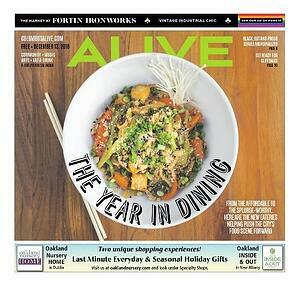 Don’t miss Columbus Alive’s weekly coverage of what’s happening in the city. It includes recommendations for planning your entertainment agenda, from our vibrant music scene to highlight break-out local artists. In addition, there’s authoritative reporting on often overlooked but compelling issues and people.